Why do people vape? 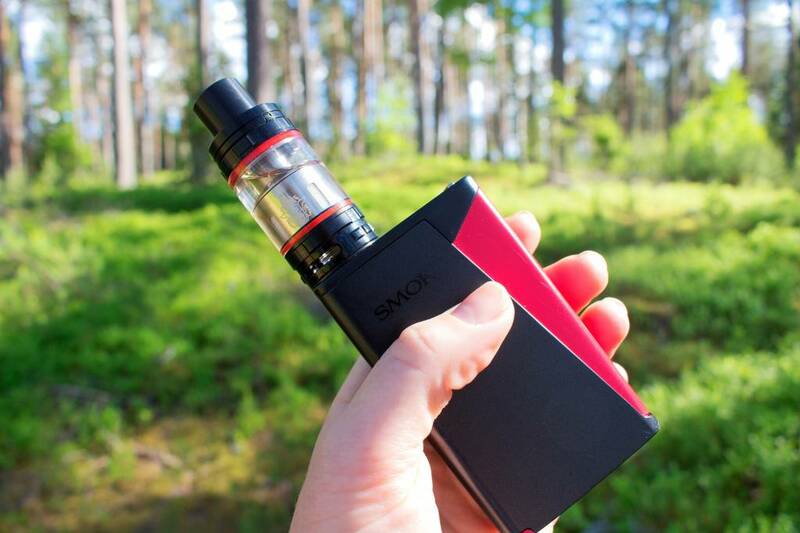 There has been a lot in the news lately about vaping, but the following is generally agreed upon: There is no tobacco, no tar, no carbon monoxide, and often best of all for family and friends, there is no smoke. This means that people who vape don't cough as much, they tend to be in better moods, they have more energy, and they are often less irritable than tobacco users. Perhaps you're interested in vaping, or perhaps you already vape, but you want to know about atomizer options to ensure you have the best experience possible. You need to learn the lingo to make it easier to find the perfect atomizer for your taste and needs. RTA Atomizers—Rebuildable Tank Atomizers are vapes that have a—wait for it—tank. The RTA atomizers allow more control by the user with the temperature, what the coil is made of and more. Many people who begin to vape use an RTA as they learn more about vaping and get used to the process. RDA Atomizers—RDA stands for Rebuildable Dripping Atomizers which are systems that come in contact with the battery that heats coils causing the e-liquid to vaporize. Often, RDA Atomizers are used by people with more experience in vaping. RGA Atomizer: The Reverse Genesis Style Atomizer is often used by experienced vapers. This atomizer is made from stainless steel, and it has a tank made from pyrex glass. There is an extra minus pole on this kind of atomizer which allows the user to use a mesh, ceramic, or cotton wick—whichever they prefer. Decide which method of vaping you might like to try, take advantage of the many flavors that are available, and give RDA, RTA, or RGA atomizers a try. Vaping dangers away from traditional smoking, provides a pleasant taste, while still allowing you to feel relaxed.